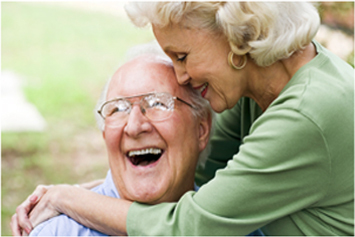 Providence Home Medical, LP focuses on delivering the products and brands that consumers depend on for all of their healthcare needs. Providence works with over 150 manufacturers to bring over 20,000 products to our consumers. 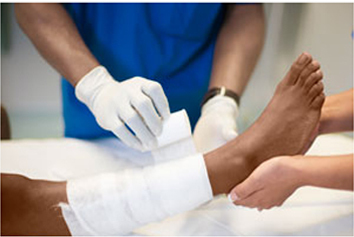 Providence is able to bill Medicaid, Medicare and Commercial Insurance for all of your Wound Care, Continence Care and Ostomy Care needs. 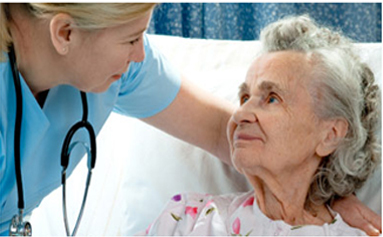 Providence currently services the homecare, hospice and wound care clinics was well as the direct consumer.